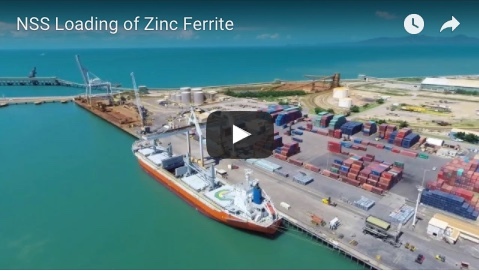 Gladstone Ports Corporation (GPC) has developed a new computer application to keep tabs on coal. 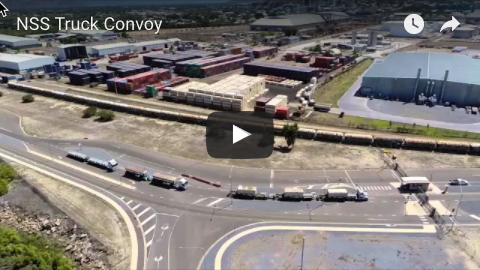 Coal to Coast has been developed to visually represent the information and instructions associated with each train load of coal and is available to be viewed by RG Tanna Coal Terminal coal customers and GPC employees. 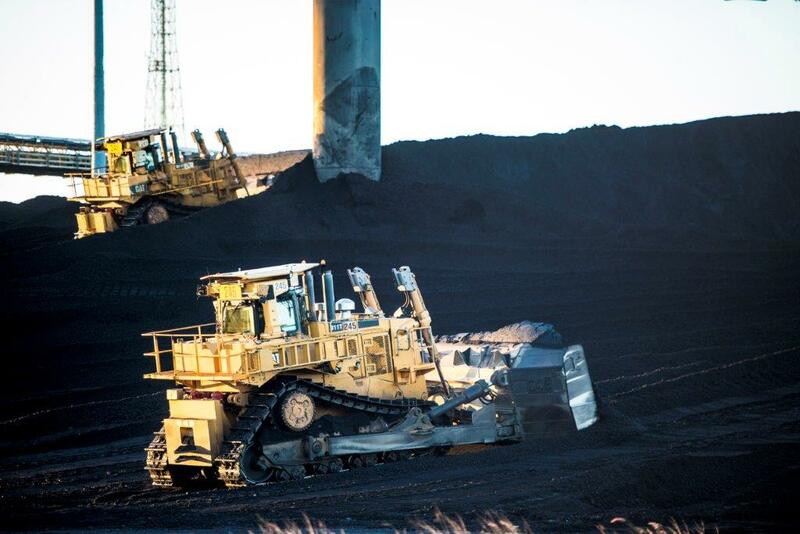 The custom application ensures the correct coal type is unloaded to the correct stockpile location and should help cut the waiting time between trains by eliminating the need to manually check paperwork. GPC chief executive officer Peter O’Sullivan said the new application would reduce the risk of quality related incidents at RG Tanna Coal Terminal. “Through this instant sharing of information we can identify any potential issues with coal stockpiling information before they become incidents," he said. All RG Tanna Coal Terminal exporters are anticipated to be on board the new system by September 2017.